Our full service approach is designed to bring your product to your customer successfully. JFC has been in operation for 20 years and we are experienced in order fulfillment for business-to-consumer (B2C) and business-to-business (B2B) projects. We are open to working with clients of all size projects – no order volume is too big or too small. We maintain a fully web based order management system that can integrate with nearly any shopping cart and provides 24/7 access to your inventory and order information. 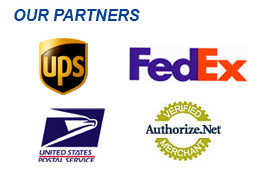 We provide all of this at extremely competitive rates at a location in southern California.. Allow us to efficiently manage your order fulfillment operation so that you can do what is most important: manage and market your business!